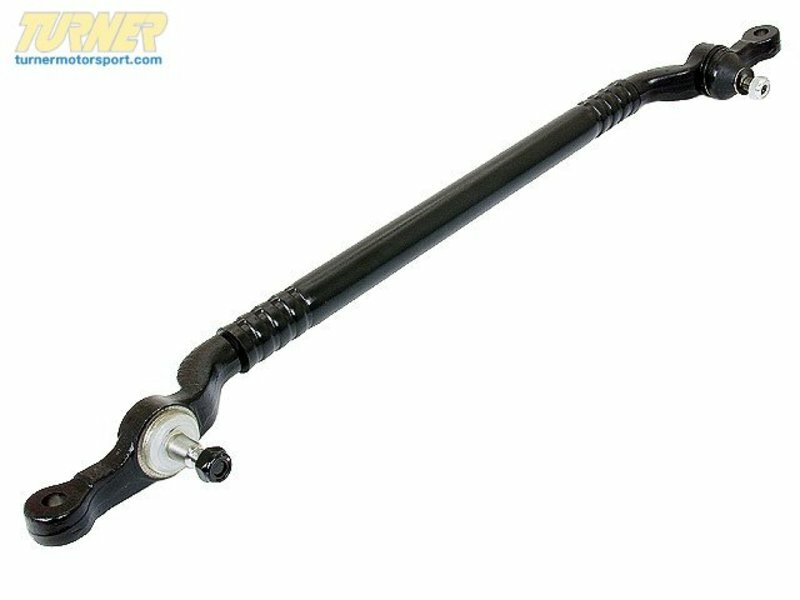 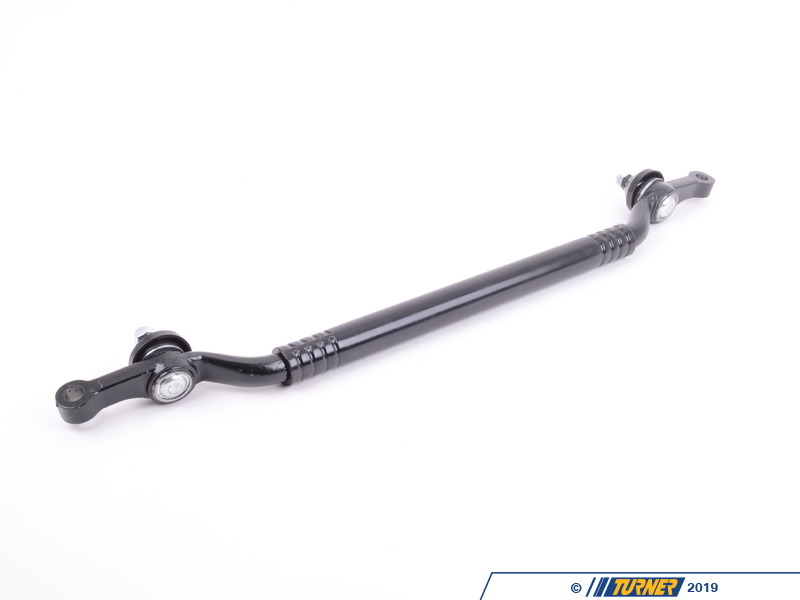 The steering center track rod connects the tie rod assemblies via the idler arm to the steering gearbox. 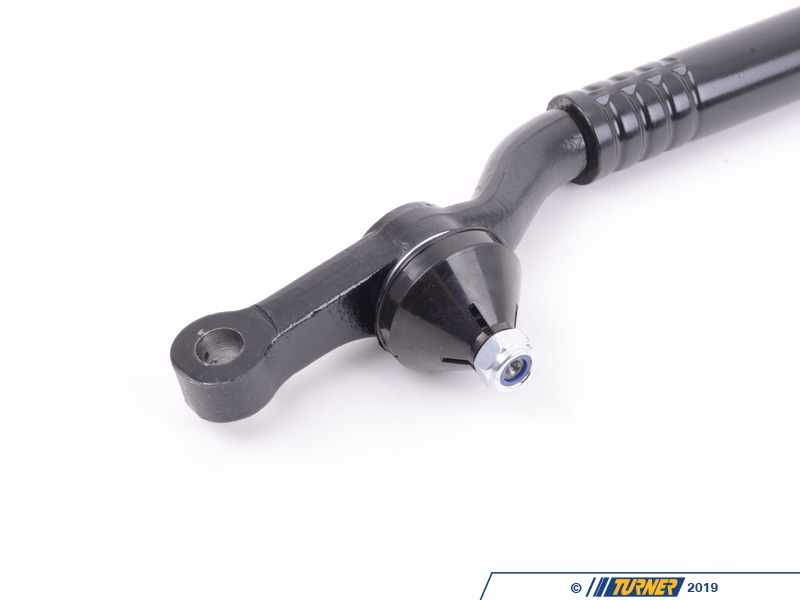 Bushing on the center track rod (drag link) can wear over time. 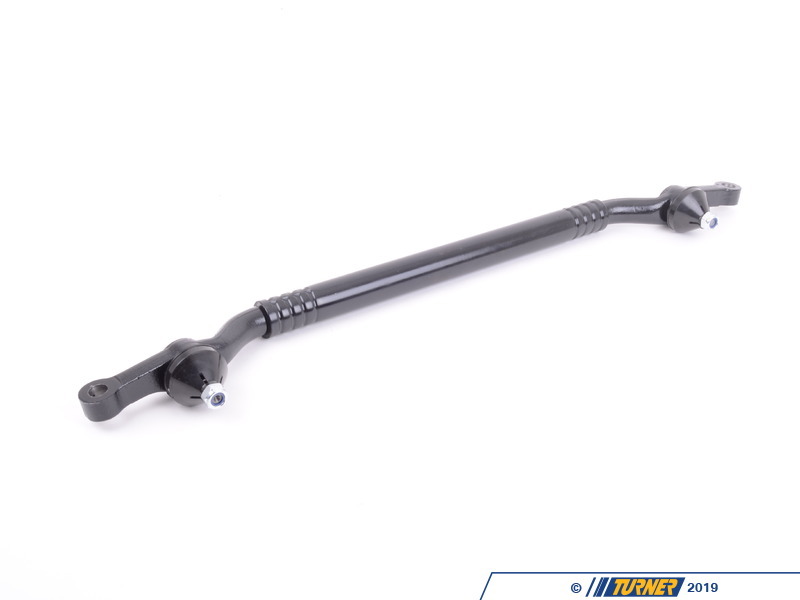 We recommend replacing the center track rod and tie rods at the same time.